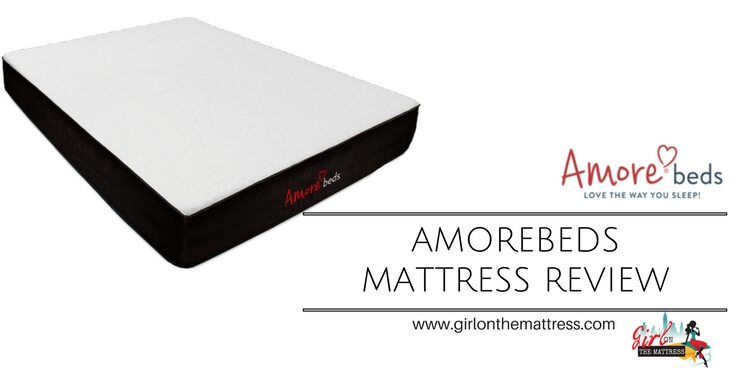 Amorebeds Mattress Review: To Love or Make Love? 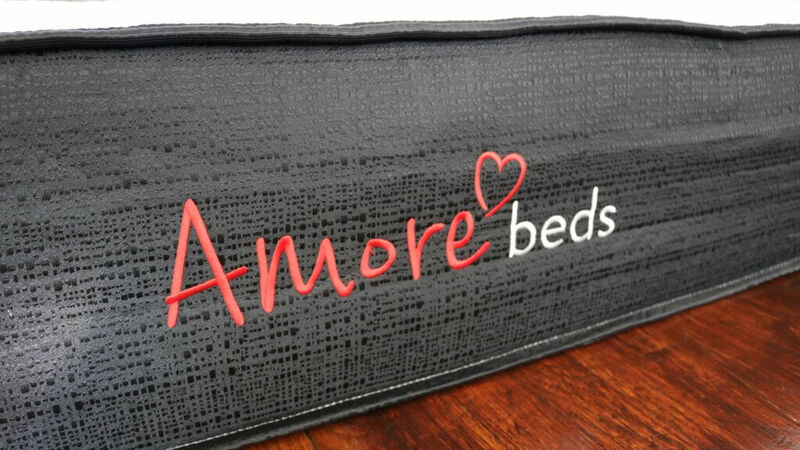 Amorebeds is such a great option for couples who prefer having a hypoallergenic cover. It's a very comfortable, sturdy mattress! 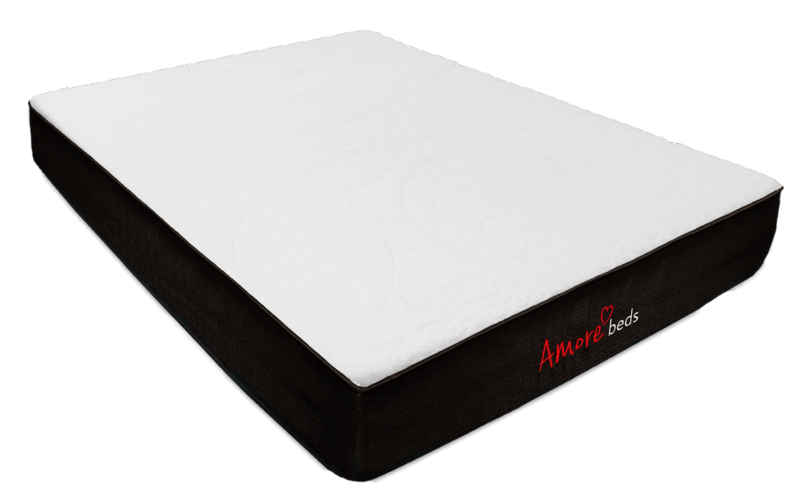 The Amore mattress provides 12-inches worth of foam and pocketed coil springs and is composed of 6 distinct layers. Organic wool blend to provide flame resistance without the use of a fire-sock and to provide for a cool & dry breathable sleep surface. This comfort layer is made up of 2-inch proprietary Gel-Fusion foam which offers the bounce of latex and the softness of memory foam without the heat retention. Comprised of 2-inches of hyper-contouring transition foam to cascade the softer layers above to the firmer layers below. 2-inches of support foam to help with proper spinal alignment. 4-inches worth of support layer but this time it’s made up of pocketed coils, which offers pressure relief and a good amount of airflow. Made up of 2-inches worth of high-density foam that serves as the primary base for the entire mattress structure. 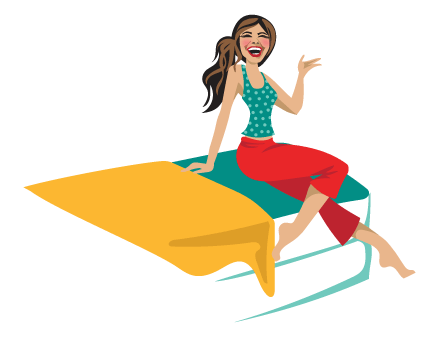 The Amore Mattress cover is made from bamboo rayon, which feels amazing against the skin and is usually found in higher end mattresses. This bamboo rayon cover provides excellent breathability and lets you enjoy a great tactile feel. It’s also anti-microbial and anti-fungal while working to remove odor. 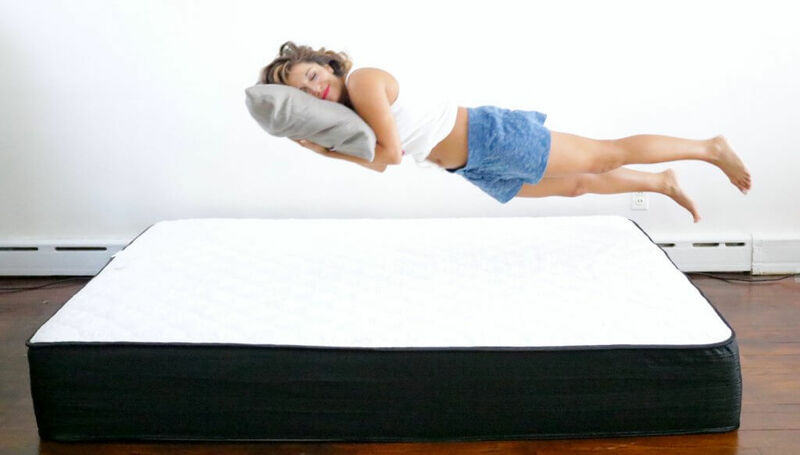 One of Amore’s selling point is the fact that it’s a fully customizable mattress. You can choose from different firmness options, ranging from soft, medium to firm. Plus, you can even go for a split type option in case you and your partner have different preferences. For this review, I went with medium firmness. First impression was that I loved the cover. It felt great against my skin; it was soft and had great breathability to ensure you wouldn’t sleep hot. As for the firmness level, it’s a true medium, at a straight 6 out of 10 and was comfortable to use and move in at night. 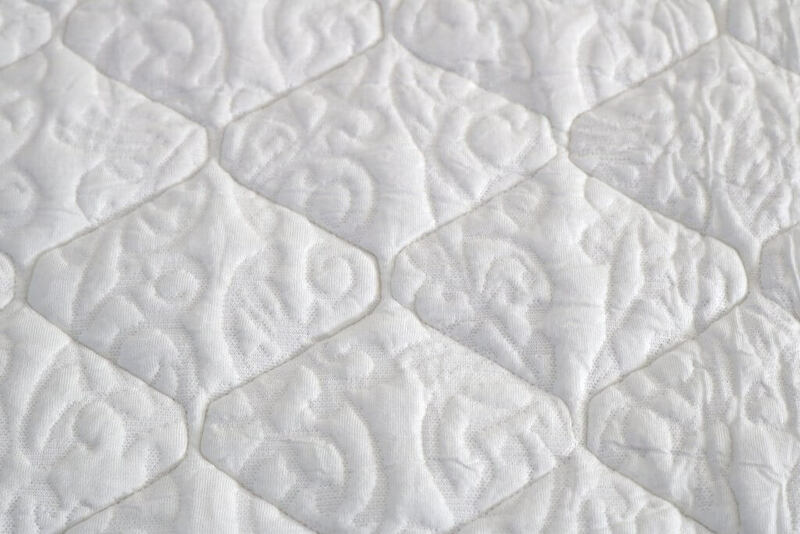 What I noticed is that the underlying coil support seems to be the one doing the heavy lifting, ensuring your body weight is fully supported while the top layers do a great job of providing comfort. From comfort, support and customized pressure relief, the Amore Beds mattress delivers everything you need. I really like the fact that you can easily customize the bed according to your preference. The materials used along with the construction are impeccable and I felt super comfortable through the times I used it. 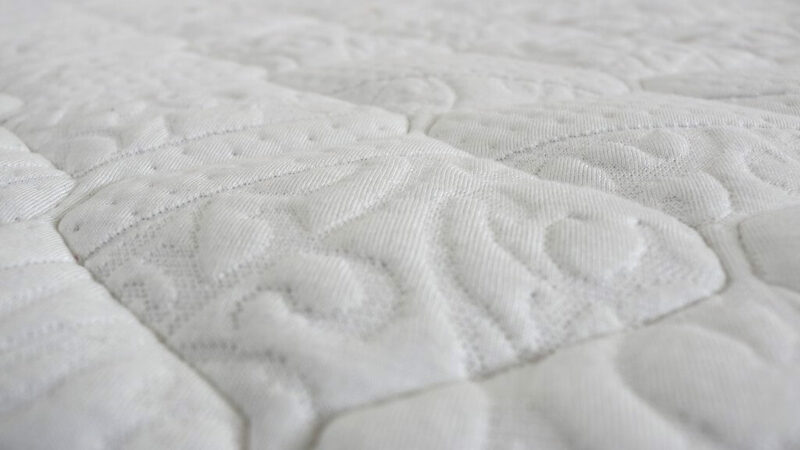 The price point is perfect for anyone wanting a relatively cheaper mattress but with excellent quality!